Illustrates all explicit and implicit data type conversions that are allowed for SQL Server system-supplied data types. How to find information about tables, columns, data types, nullable etc. 1) Right click on the menu banner, and select "Customize"
2) Click on the "Commands" tab. 3) Click on the radio button next to "Toolbar", then scroll through the list to select "SQL Editor"
5) Selection" over on the right, and set it to "Image and Text", and place the & symbol infront of whatever ALT-KEY you want. 6) I have chosen to place the & symbol in for the C, so my shortcut is ALT-C to get to the change connection option. This script uses some sys tables and the object_name function. 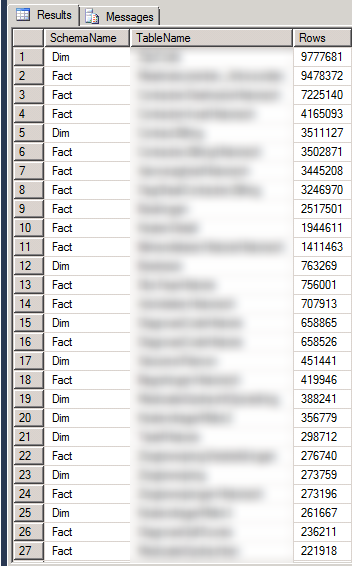 It allows you to display the rowcount of all the tables in the active database. I've also included the schema name. Remove the 2 joins if you don't need it. The IsSorted property must be set to True on both sources of this transformation. When using the Union All function it is important that the field on which you applied the union is sorted at the data sources using an 'order by'. 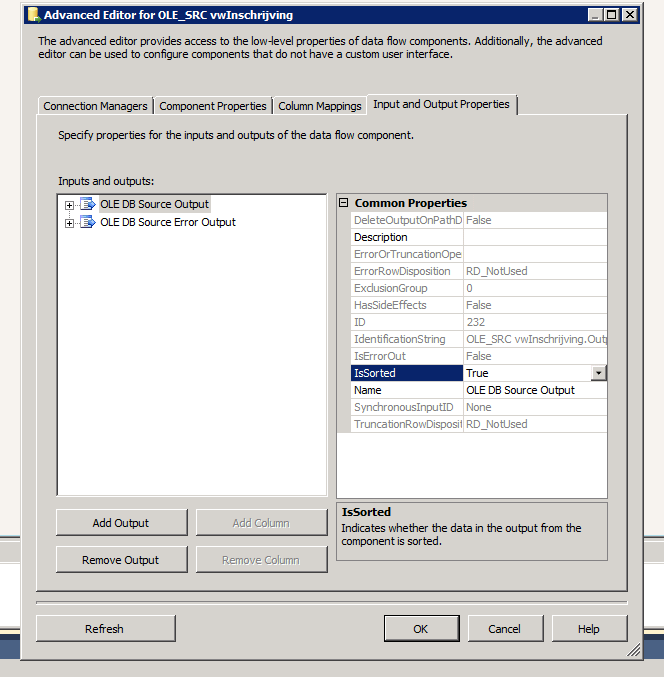 Once you are in a Query Window in SSMS you can use CTRL+U to change the database. When you press this combination, the database combo-box will be selected as shown below. You can then use the UP and DOWN arrow keys to change between databases (or type a character to jump to databases starting with that character) select your database and hit ENTER to return back to the Query Window. When you are writing code you may not bother with using upper or lower case to make your code easier to read. To fix this later, you can select the specific text and hit CTRL+SHIFT+U to make it upper case or use CTRL+SHIFT+L to make it lower case. When writing code sometimes you need to comment out lines of code. You can select specific lines and hit CTRL+Kfollowed by CTRL+C to comment it out and CTRL+K followed by CTRL+U to uncomment it out. As a coding best practice you should to indent your code for better readability. To increase the indent, select the lines of code (to be indented) and hit TAB as many times as you want to increase the indent likewise to decrease the indent again select those lines of code and hit SHIFT+TAB. 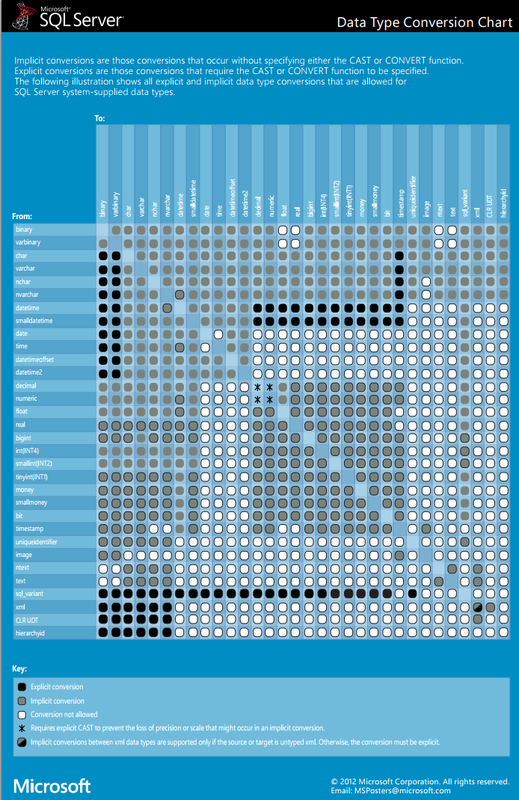 When you have hundreds of lines of code, it becomes difficult to navigate. In this case you can bookmark lines to which you would like to return to. Hit CTRL+K followed by CTRL+K again to toggle the bookmark on the line. When you bookmark a line a tiny light blue colored square appears on the left side of the query window to indicate that the line has been bookmarked. You can press CTRL+K followed by CTRL+N to move to the next bookmarked line from the current cursor location likewise to move back to the last bookmarked line you can hit CTRL+K followed CTRL+P from the current cursor location. To clear all bookmarks from the current window you can hit CTRL+K followed by CTRL+L. There might be several bookmarks you have placed in your query window and to manage these easily SSMS provides a Bookmarks window. To launch this window simply hit CTRL+K followed by CTRL+W and you can manage almost every aspect of bookmarking from this window as shown below including renaming the bookmarks. Sometimes you need to find specific keywords or replace some specific keyword with another keyword. 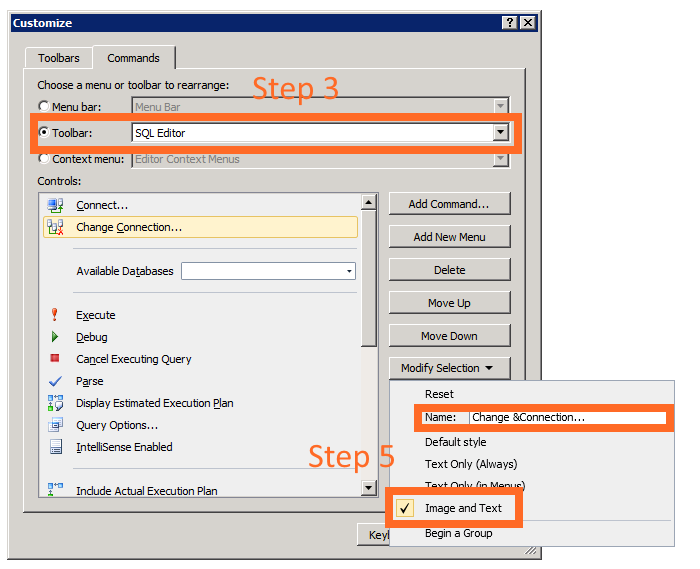 To launch the Quick Find dialog box press CTRL+F or CTRL+H for the Quick Replace dialog box. You can even fine tune your search with other options available in the dialog box or you can bookmark all the lines which contain your search string. To close the dialog box press ESC. You can also press F3 to find the next keyword match. If you know the line number you want to go to you can use CTRL+G to open the Go To Line dialog box and type the line number and press OK (or hit ENTER) to go to that particular line number. Next to open a new query window you can hit CTRL+N or to open a existing script file hit CTRL+O. You can hitCTRL+TAB to switch between open query windows. Please note apart from the above mentioned shortcut keys these are some standard shortcut keys which work in SSMS as well. A while ago I figured out that the lookup transformation is case sensitive. I used a lookup to find dimension table members in for my fact table records. This was done on a String business key like ‘AA12BB’. I attached a table for the error output and after running the package I found one record in this table.This record had a business key like ‘Aa12BB’. I searched the dimension table for this missing record and it surprised me, it DID exist but with the following business key: ‘AA12BB’. It seemed the lookup transformation is case sensitive. Next thing I tried was a T-SQL query in the management studio of SQL Server 2005. In the WHERE clause I referred to the business key: ‘Aa12BB’. The query returned the record with business key ‘AA12BB’. 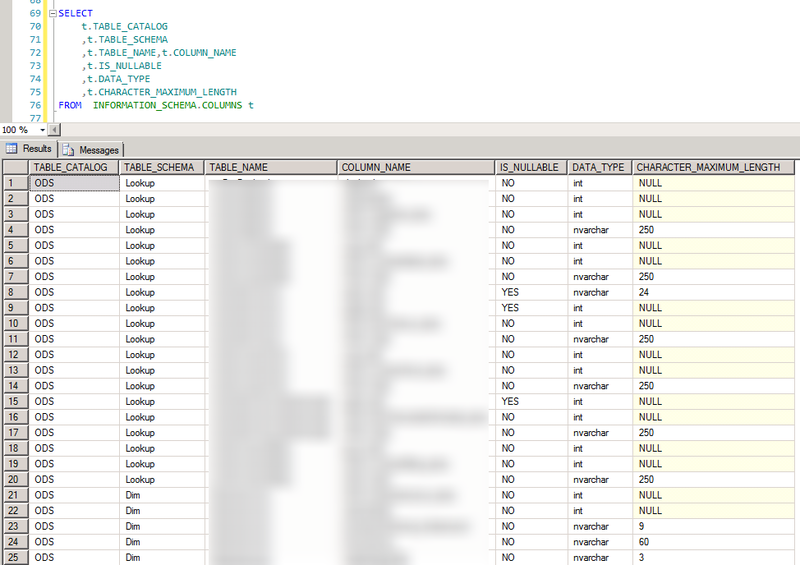 Conclusion: SQL Server is not case sensitive but the SSIS lookup component IS case sensitive… Interesting. After some research I found a few solutions for this interesting feature of the lookup transformation. Before I explain these solutions you must know something about the inner working of the lookup component. A lookup transformation uses full caching by default. This means that the first thing it does on execution, is loading all the lookup data in its cache. When this is done it works as expected, but with case sensitivity. The solution is to set the CacheType property of the lookup transformation to Partial or None, the lookup comparisons will now be done by SQL Server and not by the SSIS lookup component. Another solution is to format the data before you do the lookup. You can do this using the T-SQL LOWER() or UPPER() functions. 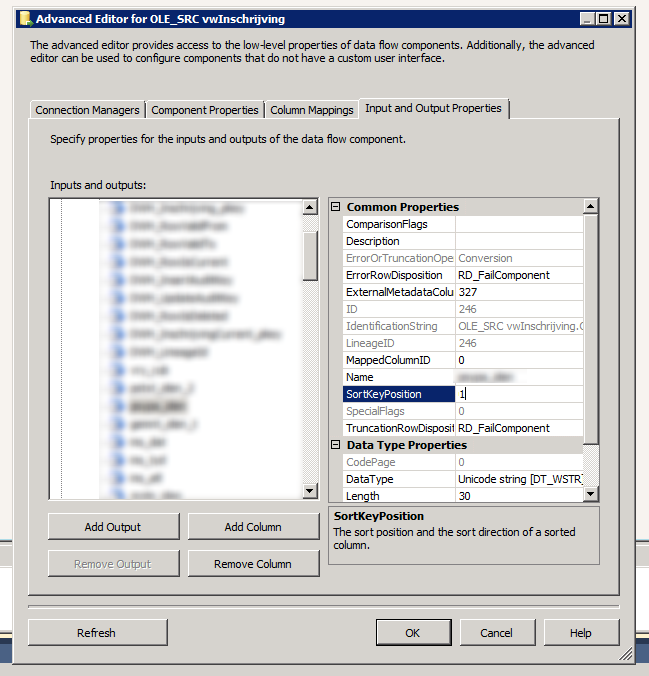 These functions can be used in a query or for example in a derived column SSIS component.